Product prices and availability are accurate as of 2019-02-20 14:27:45 EST and are subject to change. Any price and availability information displayed on http://www.amazon.com/ at the time of purchase will apply to the purchase of this product. 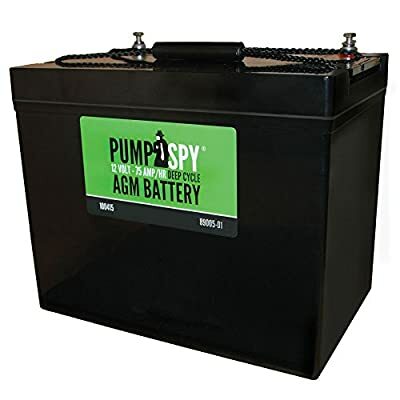 PumpSpy's 12 VDC, 75 Ah Sealed Lead Acid AGM Deep Cycle battery is recommended for use with the PumpSpy Sump Pump Monitoring System. 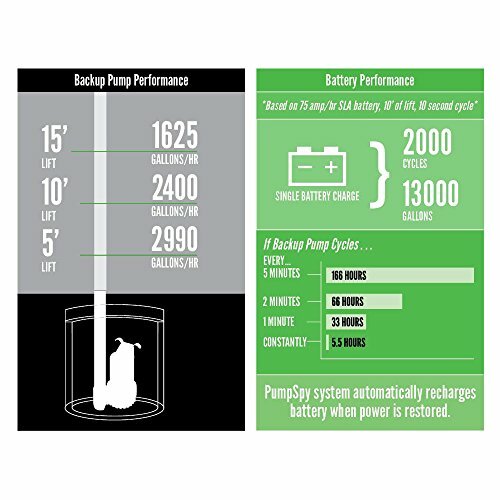 This battery is compatible with most other battery backup sump pumps and other products requiring a 12 VDC deep cycle battery. Completely maintenance free, this sealed battery never requires additional water or dangerous acid. Sealed AGM (Absorbent Glass Mat) batteries avoid issues like spillage that can occur with traditional wet-cell batteries. Sealed AGM batteries do not sulfate or degrade like wet-cell batteries since they are completely sealed. AGM batteries differ from wet cell batteries in that the electrolyte is held in the glass mats, as opposed to freely flooding the plates. Very thin glass fibers are woven into a mat to increase surface area enough to hold sufficient electrolyte on the cells for their lifetime. 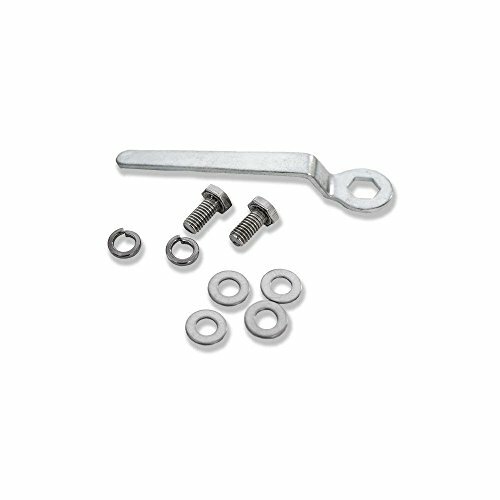 This results in higher efficiency when both discharging and recharging, due to the higher surface area contact between these critical elements. The thermally welded enclosure eliminates leakage and the battery can be used in any orientation. Maintenance free design does not require regular addition of water or acid for proper operation Sealed enclosure eliminates spilled acid from tipped battery and hydrogen gas venting Absorbent glass mat technology for superior performance; valve regulated, spill proof construction allows safe operation in any position Sealed design is easy to transport and install without worrying about spills 12V, 75 Amp/Hr.